Unfortunately, many people are unaware of taste of spinach stems, and throwing them away.. Here’re some great tips for savoring the tastiest stems. Stir’em up! 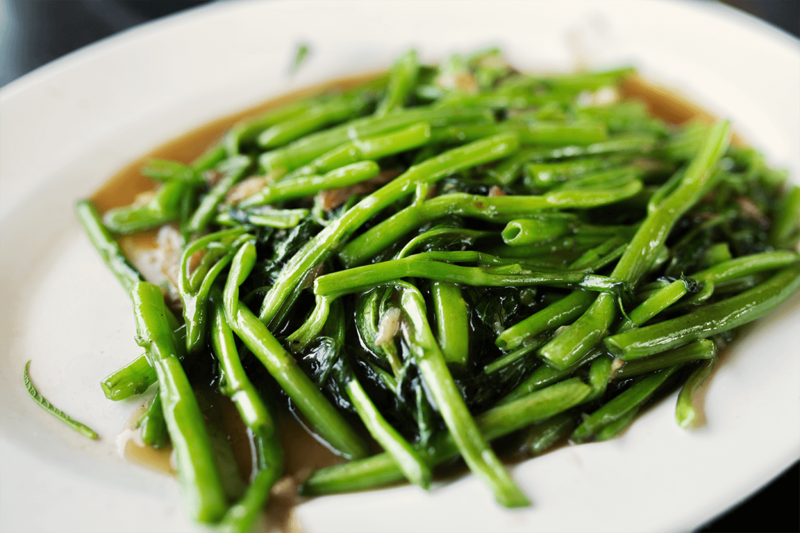 A great way to use spinach stems is to fry them up. Just fry them in a little oil and steam them with garlic and onion. You can serve it with a little rice and yoghurt. A quick and yet extremely tasty recipe. You can also boil them in salted water for 4-5 minutes. Add garlic, olive oil, a touch of vinegar and spices of your choice together to create a delicious sauce. 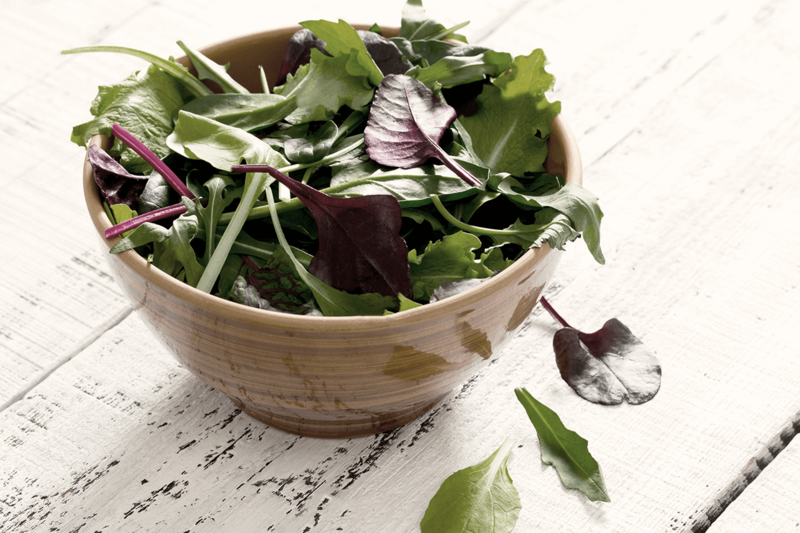 Pour the sauce over the drained stems and you’ve got yourself a delicious salad. You can chop the stems into 2-2.5 cm pieces and sauté them with a little chili. Add a touch of water and cover to steam until cooked. a pinch of salt & pepper and 2-3 tablespoons of water. Cover the pan and cook the stems for about 4-5 minutesover medium heat. You can serve them once the water has mostly evaporated, stems are still bright green and tender. As tasty as they are, spinach stems are also good for your health. They’re packed with vitamin A, B6, C, Calcium, Iron and Magnesium. However, don’t forget the scrub them well. Soaking them helps to get the soil and other residues off the stems.